Police are investigating after a man was injured in a shooting in Rosedale on Thursday night. Just after 8 p.m., police were called to an area hospital where a 20-year-old man had walked in with a gunshot wound. 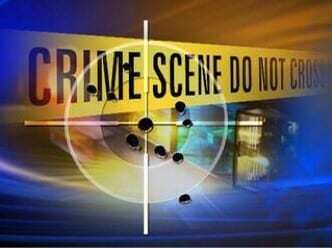 It was determined that the shooting had occurred in the area of Whitby Road and Ruben Road, 21206. Investigators believe that the man was sitting in the back seat of a car when two men approached and shot him. An investigation is ongoing at this hour. Detectives will be working to determine whether or not this was a targeted crime.